Good food and good branding. — cathie u. 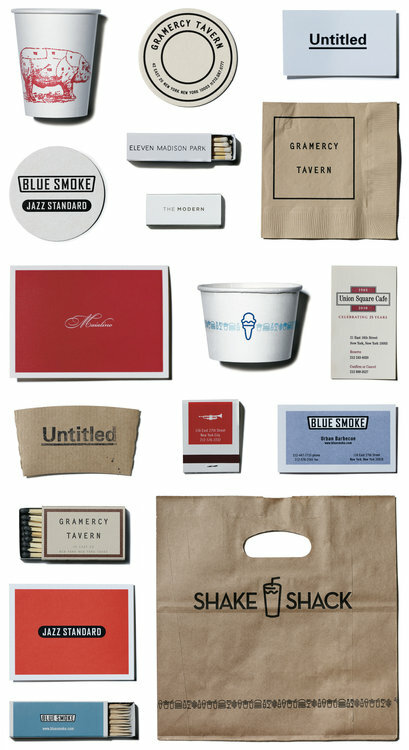 Good food and good branding. New York Times Magazine just ran this article about Danny Meyer. I've always admired his success and drive as a restaurateur. Maybe one day, I could do the branding for one of his new restaurants.